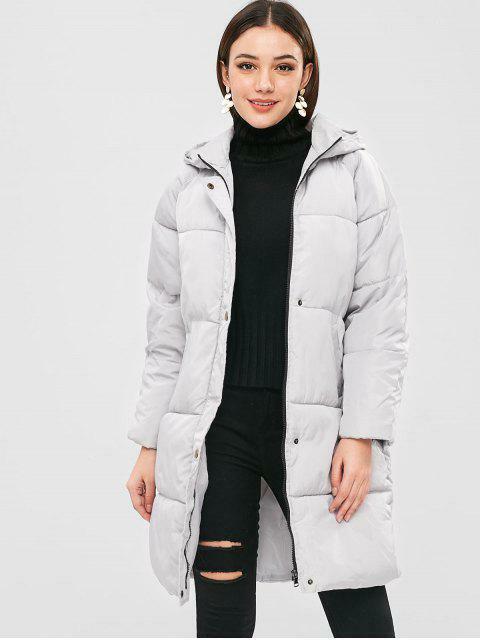 [48% OFF] 2019 Hooded Quilted Puffer Winter Coat In GRAY GOOSE | ZAFUL ..
Got a M and the coat is big but the sleeves are a little too short. I was expecting a gray colour but it looks light purple or off white. I don’t know if it’s worth keeping. 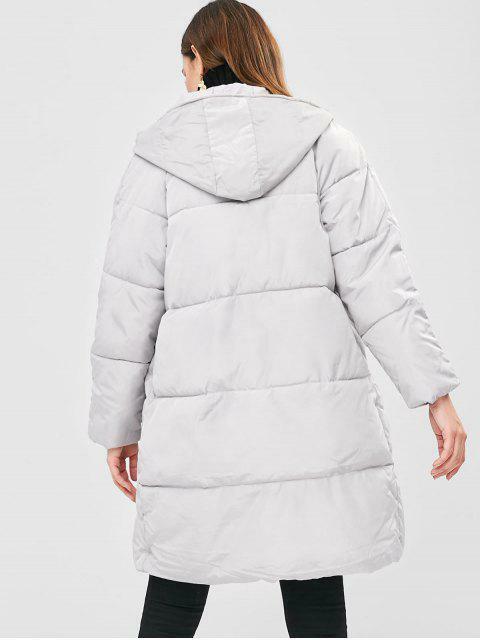 Super cute Fits well surprisingly good quality for a low price!